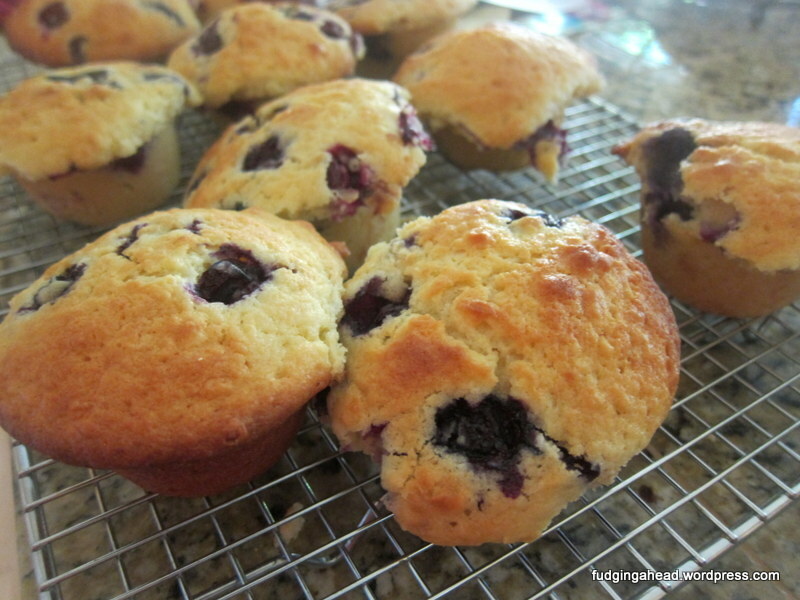 I’ve made blueberry muffins different ways before, and I decided to try a new recipe just because. We had loads of blueberries from picking them (super easy picking, but whoa the wait for checking out was almost 2 hours long…ouch!). 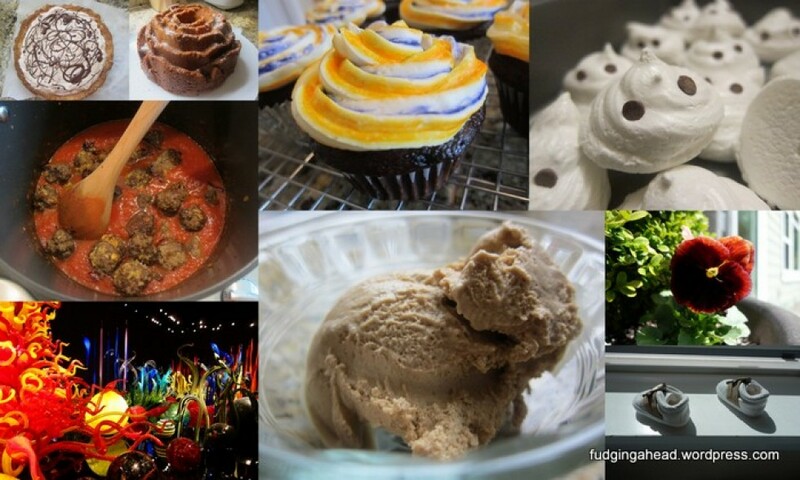 I had everything I needed for this recipe….mostly. Technically this one was supposed to use crème fraîche but I decided to substitute with something I did have, and it turned out fine. Maybe they would have been even more amazing with that? I might try it in the future, but this way is a bit healthier. The Fudgelet is hit or miss these days on helping in the kitchen. Sometimes he isn’t interested and says he is “busy” and other times he is demanding to help (and I usually try to accommodate but sometimes he is sick and then I have to re-explain germs to him). This day, he was willing to help make the muffins for Grampy (my dad). 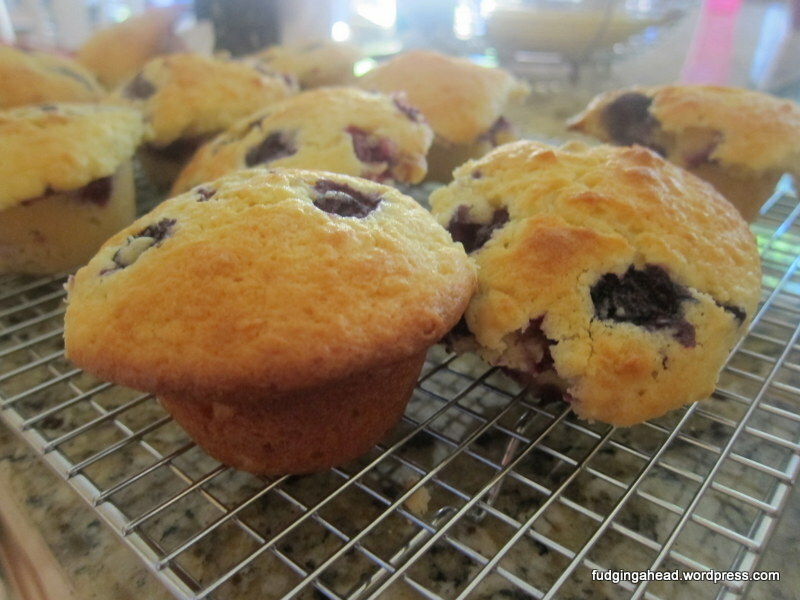 Preheat the oven to 350 degrees F and butter a standard 12-cup muffin tin (plus a second tin or a mini muffin tin for extra batter). In a large bowl, whisk together the flour, baking soda, baking powder, salt, and cinnamon. 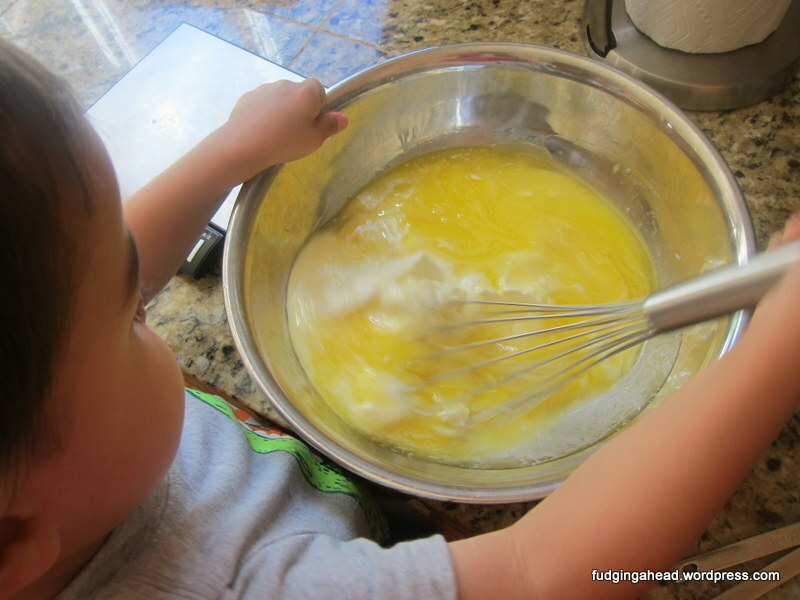 In a medium bowl, whisk together the eggs and egg yolk. To the eggs, slowly whisk in the sugar, butter, milk, yogurt, and vanilla until well-combined. 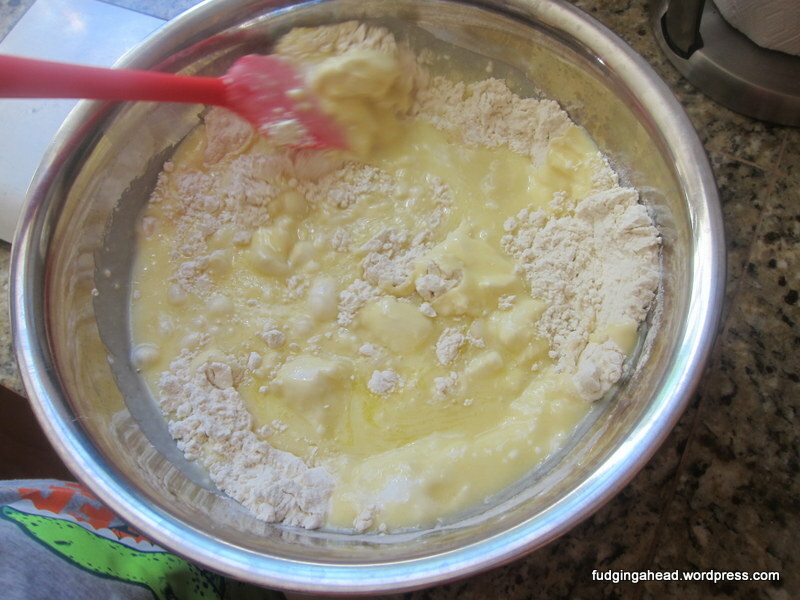 Fold the egg mixture into the flour mixture with a spatula. 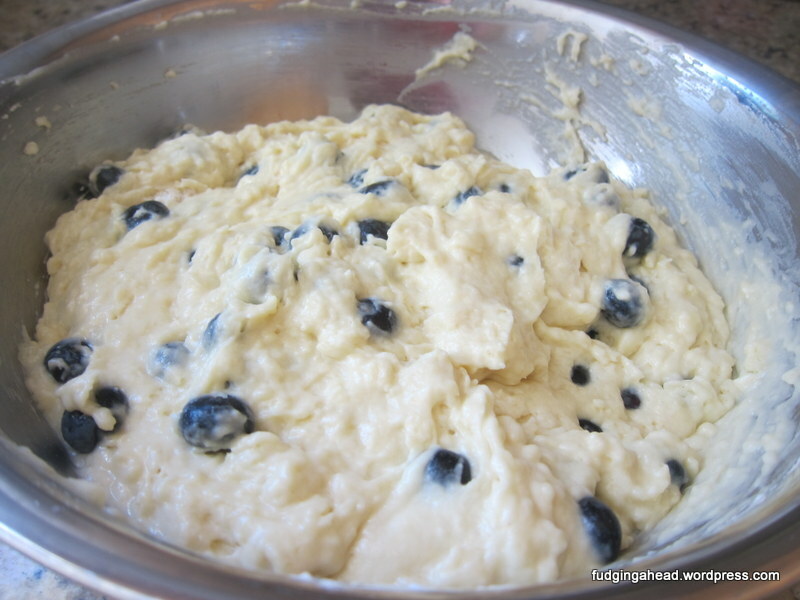 When combined, fold in the blueberries. You can make the batter up to one day ahead, stored in an airtight container in the refrigerator, if desired. 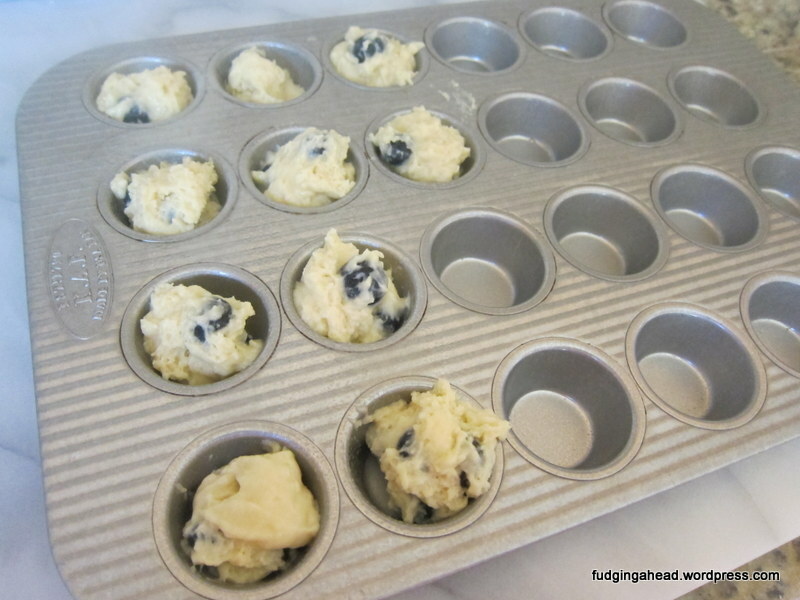 Spoon the batter into the muffin tin(s), dividing evenly and filling until the tops are almost overflowing. 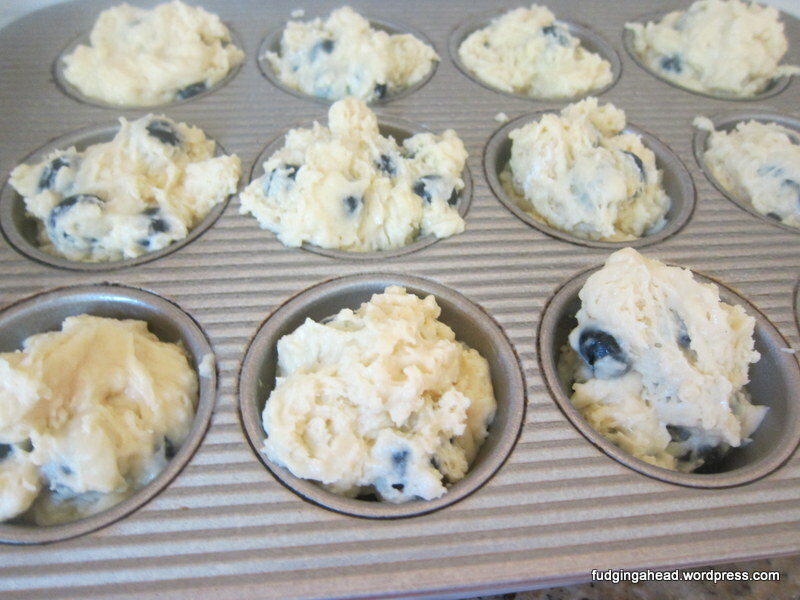 Bake for 30-40 minutes, or until they are golden brown and spring back when you press them on top. 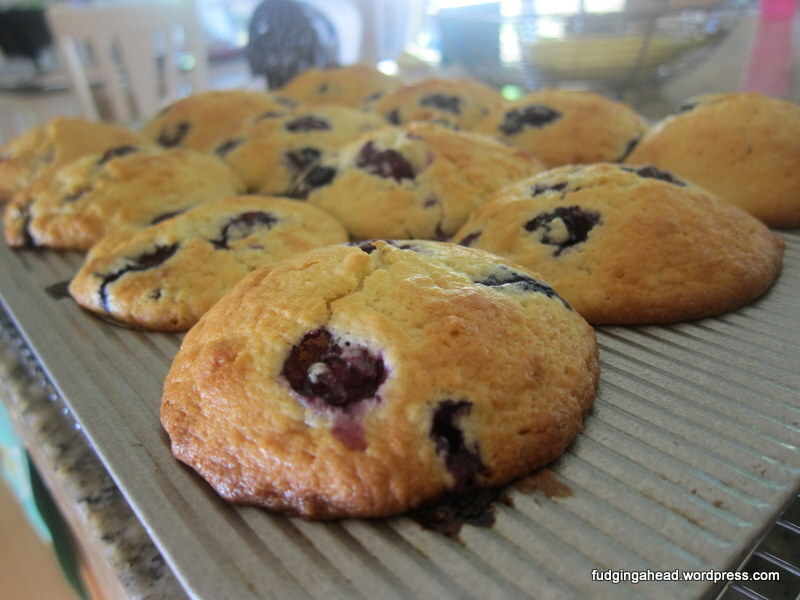 Let them cool in their pans on a wire rack for 20 minutes before removing them from the pan. 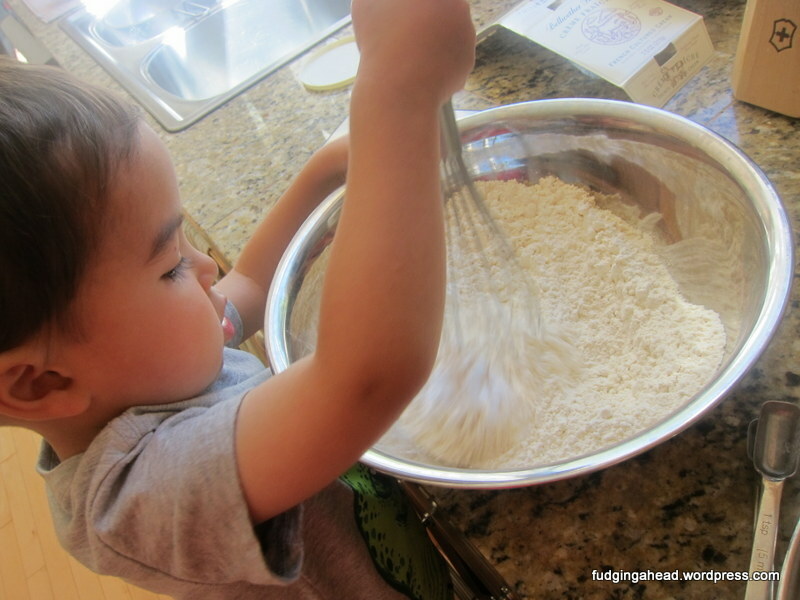 In a large bowl, whisk together the flour, baking soda, baking powder, salt, and cinnamon. 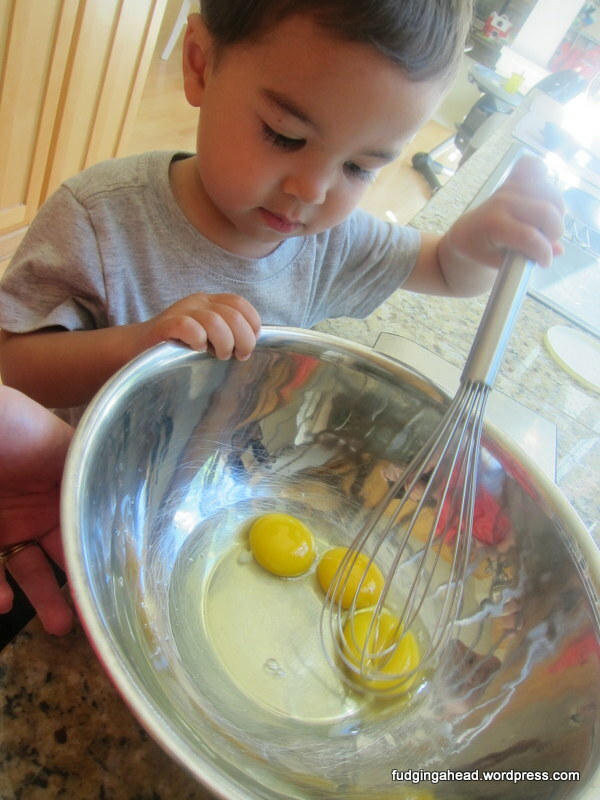 In a medium bowl, whisk together the eggs and egg yolk. To the eggs, slowly whisk in the sugar, butter, milk, yogurt, and vanilla until well-combined. 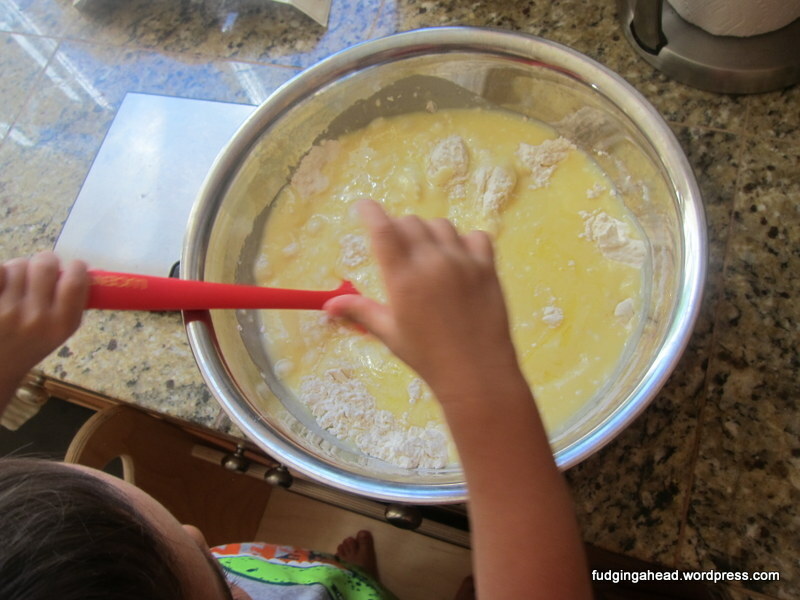 Fold the egg mixture into the flour mixture with a spatula. 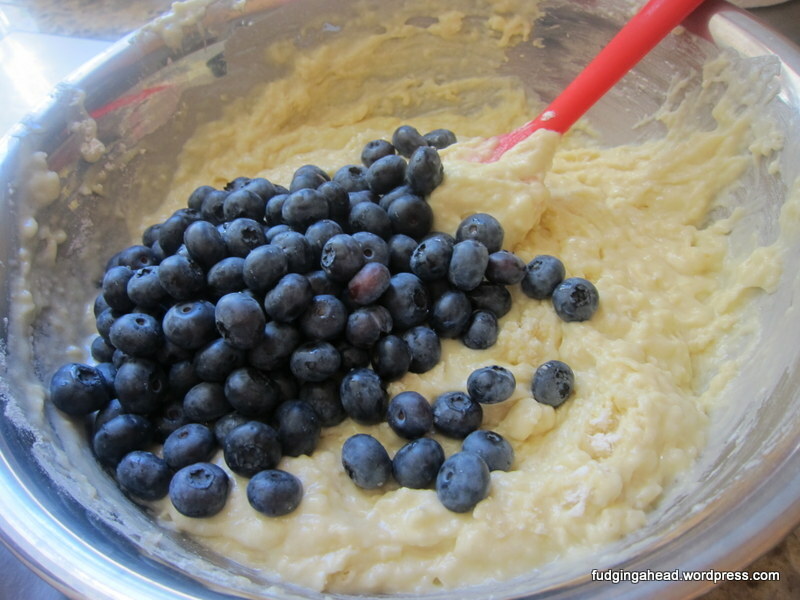 When combined, fold in the blueberries. You can make the batter up to one day ahead, stored in an airtight container in the refrigerator, if desired.